If you're serious about silver, buying silver bars is a fantastic investment. 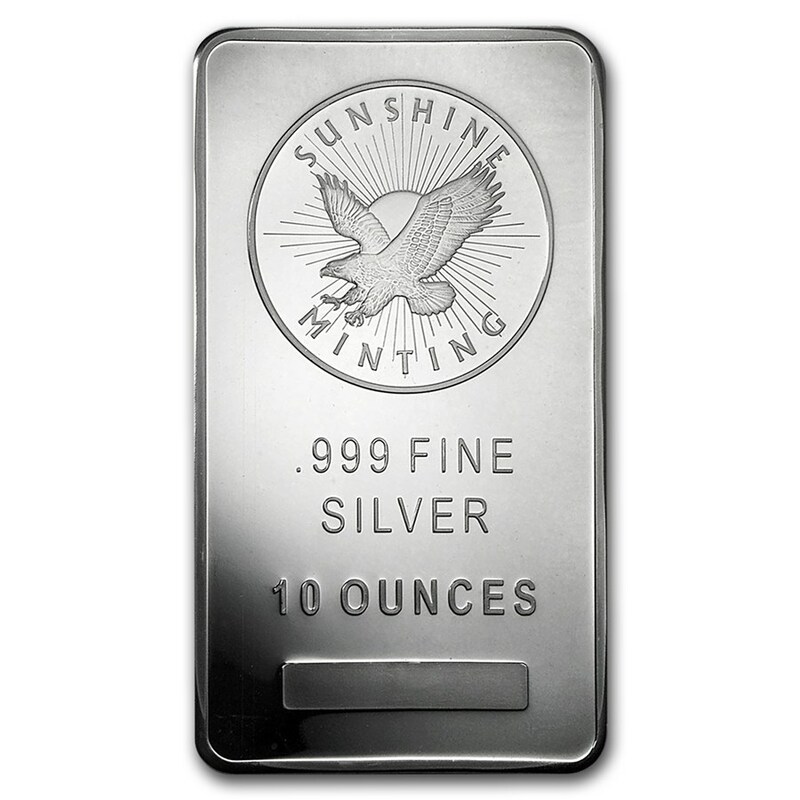 Our silver bars are known internationally and made by well known private and national mints. 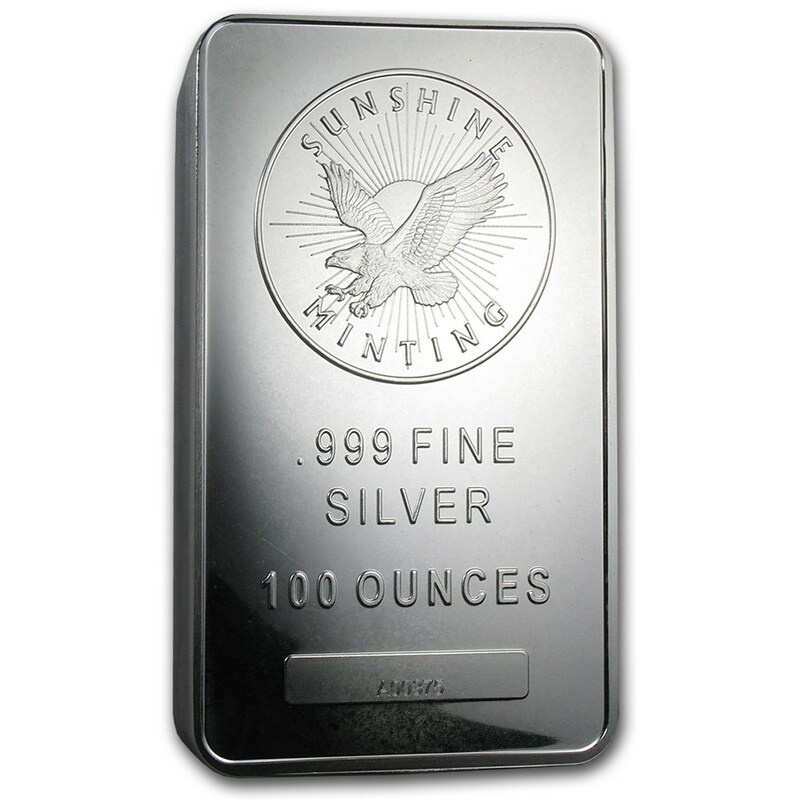 They're all 99.9% pure silver or better and come delivered with assay cards and certificates of authenticity, showing the purity, serial number, weight, and manufacturer.